Danny Boyle is working on the next James Bond movie. I loved Skyfall. Besides being an entertaining movie, I felt it did its part to justify Bond and MI6 still being around today. When I saw Christoph Waltz was cast as Blofeld I was giddy about that film’s potential. Their choice to make Blofeld responsible for the events of all the prior movies, to have him and Bond basically grow up as brothers and to make the third act be a direct attack on Bond by Blofeld instead of him trying to prevent some major catastrophe I felt were all major missteps that weakened Blofeld as a villain and made Bond’s world feel much smaller. 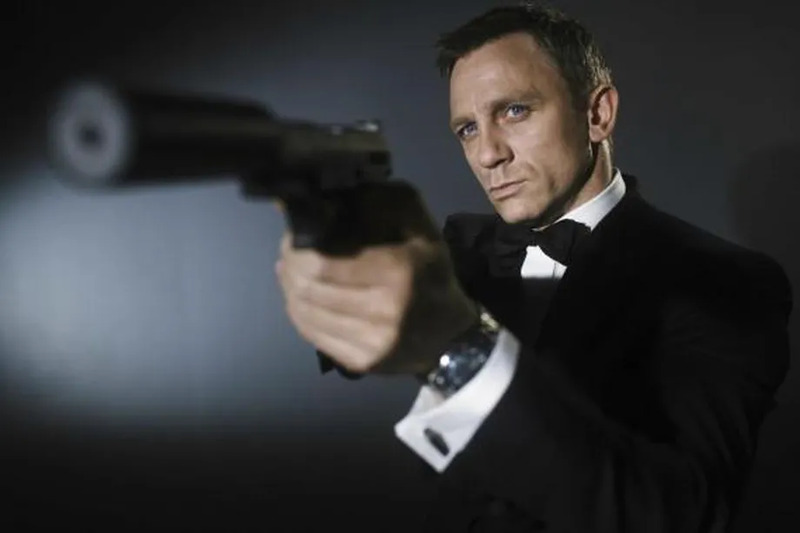 All that to say I’m happy to see new blood directing and writing for the James Bond franchise and the 25th installment brings something fresh to the series. I’m curious to see what he has up his sleeve for what may be Craig’s swan song as the character. Are you excited to see Danny Boyle developing Bond 25? Share your thoughts in the discussion board below. The Bond 25 is set to arrive in theaters November 8, 2019.